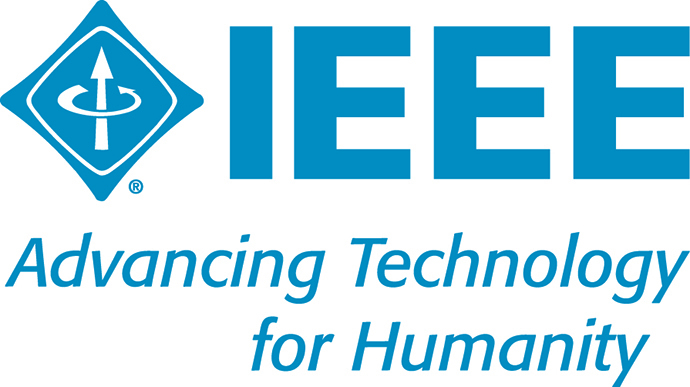 The Institute of Electrical and Electronics Engineers (IEEE) is the world’s largest professional association dedicated to advancing technological innovation and excellence for the benefit of humanity. As a student branch, their goal is to uphold the organization’s mission of fostering the knowledge for technological excellence and furthering the professional development of students in the technology field. Through IEEE’s aims of providing students with hands-on technical projects and opportunities to network with other engineers and professionals, they strive to aid in the development of outstanding engineers who will make positive impacts to benefit society. For more information, visit the student chapter website.